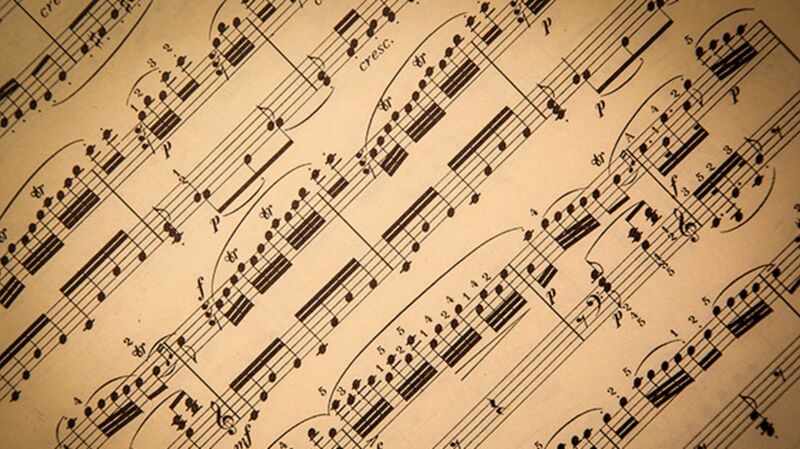 For non-musicians, sheet music can look incomprehensible. Dots, wavy things, and doodles somehow equate to the written version of music. So how do we begin understanding this notation, without paying for lessons? In this five-minute video, composer Tim Hansen breaks down the basics, using the white keys on a piano as a reference point. While this won't turn anybody into a piano player in five minutes, it packs an incredible amount of information into a brief, digestible format. If you've ever wondered how musicians read sheet music, spend the next five minutes learning the basics. For a bit more, check out this TED-Ed page, which in turn points to online tutorials like this one with more in-depth explorations of reading music.